Good food is important to a good life. In Northgate Healthcare residential homes, the dining experience is comparable to eating out in a good restaurant, while maintaining the homely and friendly way we do things. Good nutrition is important to our residents – and we provide meals that are nutritionally balanced and always taste delicious. Our residents can eat in the dining room. Or, if they wish, they can have their means in their rooms. All our food is made freshly every day by our trained and qualified cooks. Menus are changed regularly – and we have specific winter and summer menus as well. Our cooks discuss menus with residents, their families and the care home management teams to make sure our dishes fully reflect what residents want. The emphasis is on choice. We make sure there is something on offer that will always taste your taste buds and be right for you at any one time. Residents are also offered a choice of beverages to have with their meals, including alcoholic drinks, such as wine or beer if they prefer. Relatives and friends can also eat with them at meal-times. Of course, if residents need help with eating, that help is on hand how and when they need it at all times. If residents have particular food preferences, these are catered for. Also, if they need special diets, because of a physical condition or temporary illness, we will prepare the dishes they need. In between meals, our kitchen teams are always on hand to prepare fresh snacks throughout the day. There is always food and drinks available for residents 24 hours a day. We know that eating the right food and keeping hydrated is vital to health for older people. That’s why our staff are trained to support residents in making sure they eat well and stay healthy. We are also enthusiastic about supporting local suppliers around our residential homes. So our residents will be supporting local businesses, providing quality food produce. 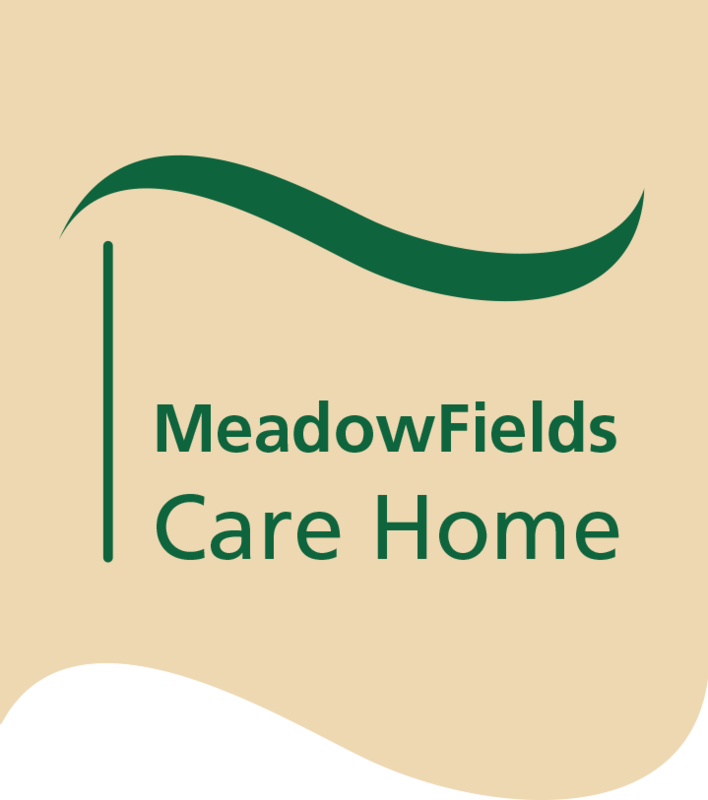 If you are considering residential care for yourself or a loved one, why not join us for lunch? You would be most welcomed to visit. Then you could taste for yourself the delicious food we have to offer. Just get in touch and we will arrange a visit for you.